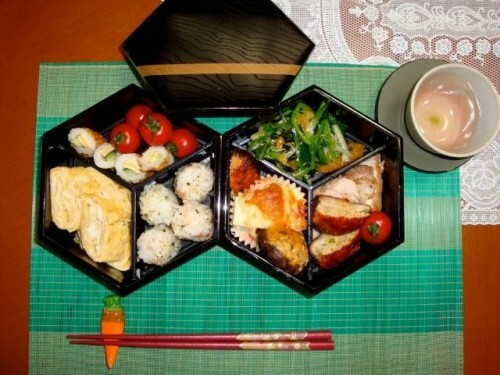 We had a wonderful time learning to cook a bento box lunch. We made many dishes and took with us all the recipes. When we returned home we had a Japanese themed party and cooked up all the dishes for our friends. It was a great success. 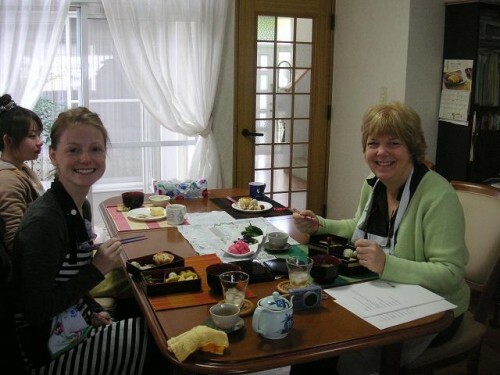 Our time in Japan was fantastic and Yoshiko was a lovely guide to our cooking adventure.